Monitor your brand’s results visually. See what’s happening around the globe with real time insights. Streamline access to all relevant data sources. Enable your team to engage faster and shape the conversation about your brand across all markets.  Command Center showcases your brand’s digital presence and enables teams to truly connect across departments. It’s a beautiful way to bring the stories that get people talking online straight back to your organization. Display mentions, reach and engagement metrics alongside story widgets. Each fully customizable screen brings you closer to the action. 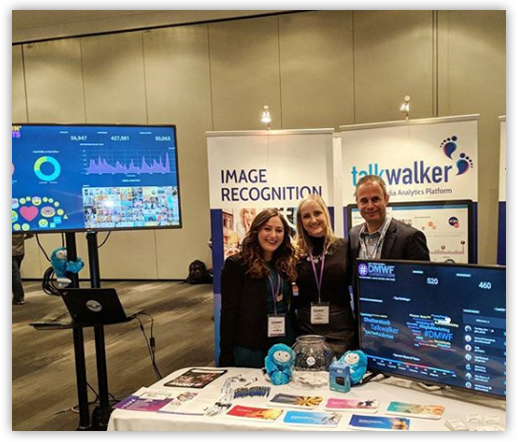 Talkwalker Command Center gives people the ability to truly connect with your story, wherever your company goes. 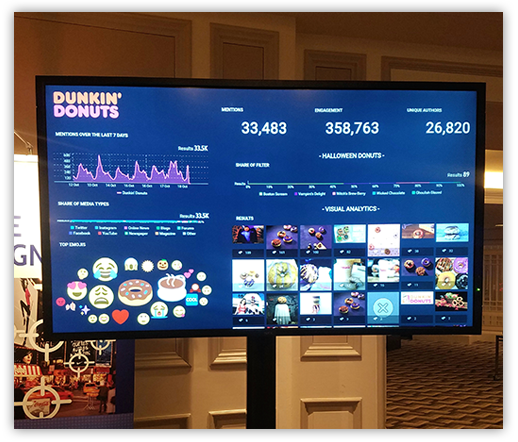 Transform your events with stunning data visualizations that focus the attention on the stories and ideas you want to spread. With Command Center, you can visualize what’s going on with key players in your industry and never miss an announcement from competitors. Enable your team to see industry developments as they happen and become more agile with real-time competitive insights.